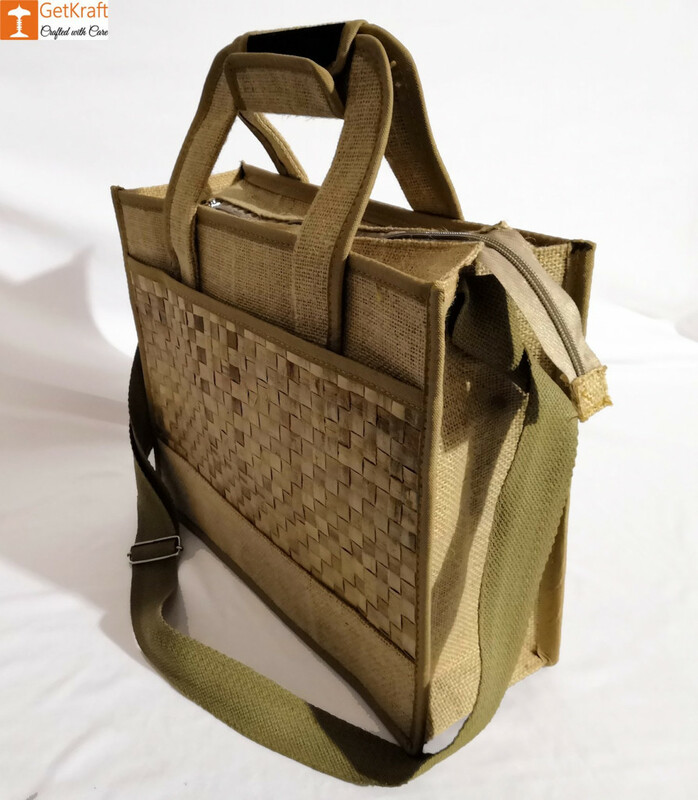 An eco-friendly and unique bag made with Jute and Water Hyacinth to reveal a touch of Nature. We promise to deliver authentic and best quality products at best prices. 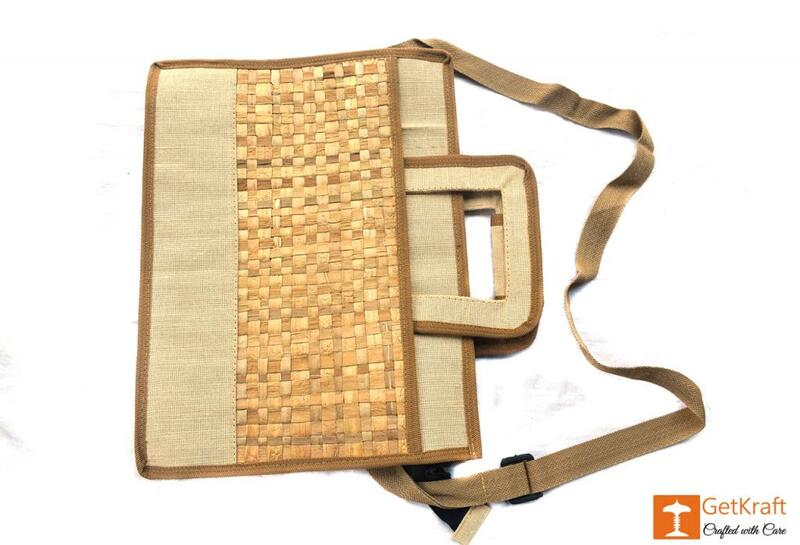 The products are skillfully crafted out of the finest of materials to ensure long term use. 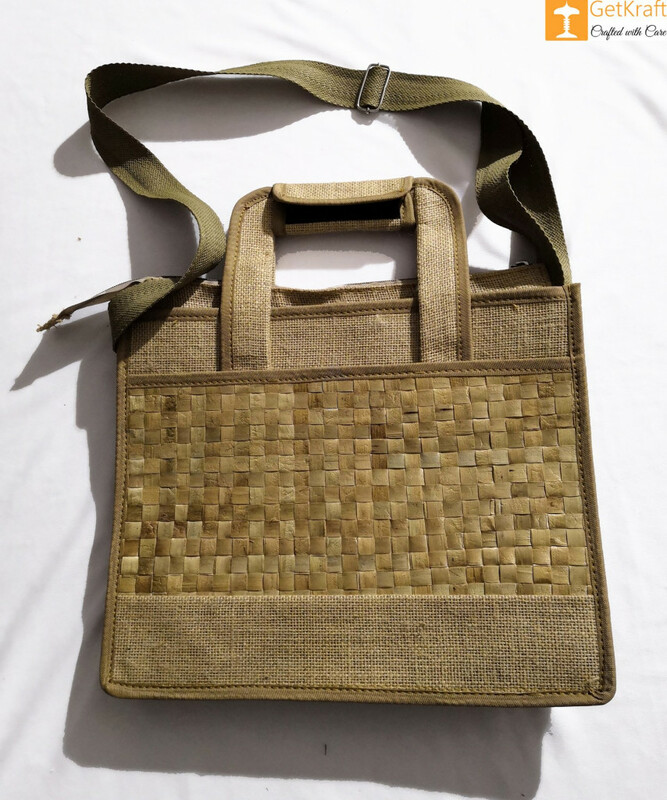 It has an adjustable sling belt making it easier for you to carry the bag. A great accessory for your outings with friends or a busy day at work. Ample room for all you want to carry in it.